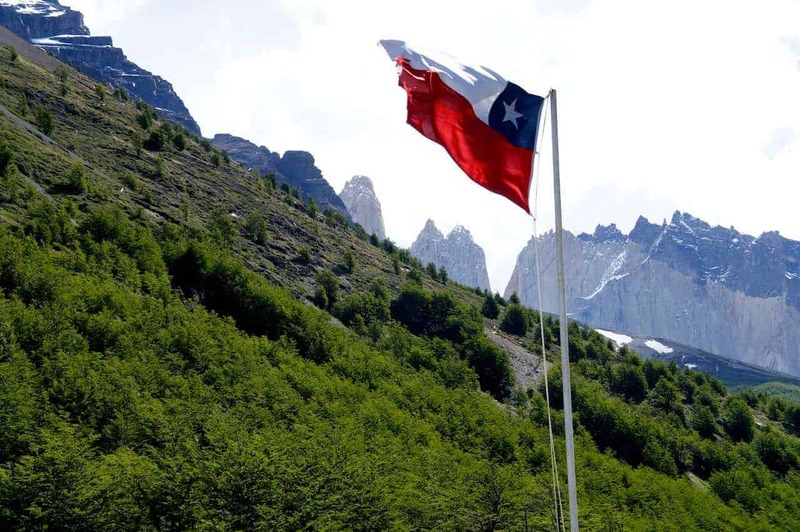 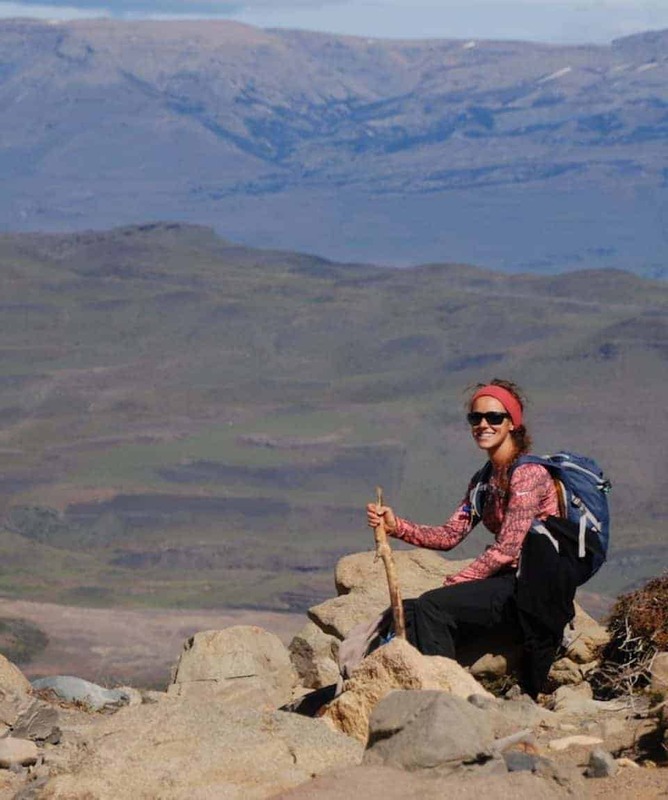 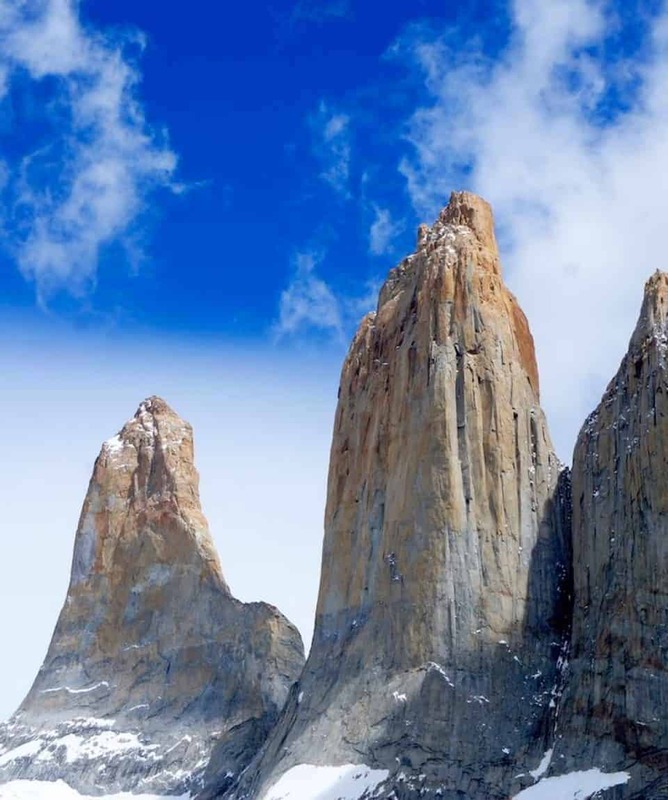 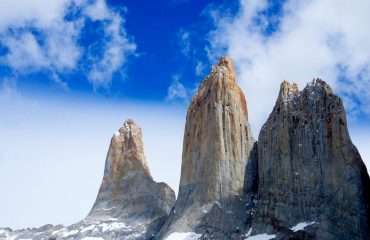 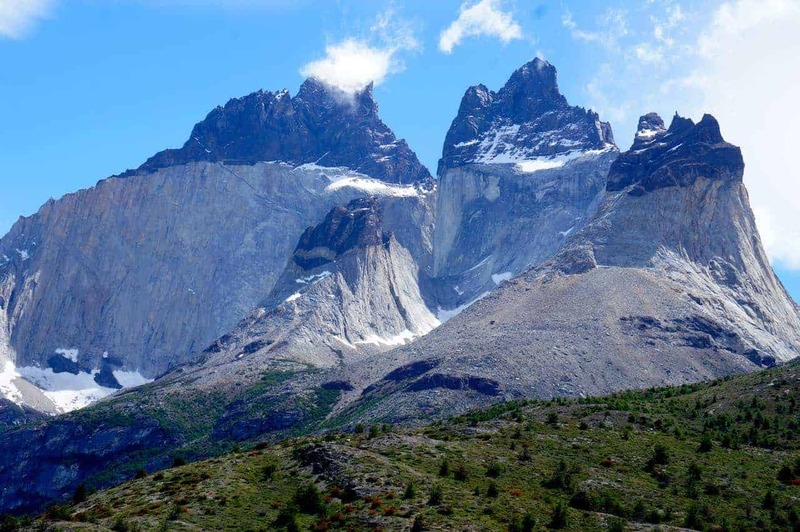 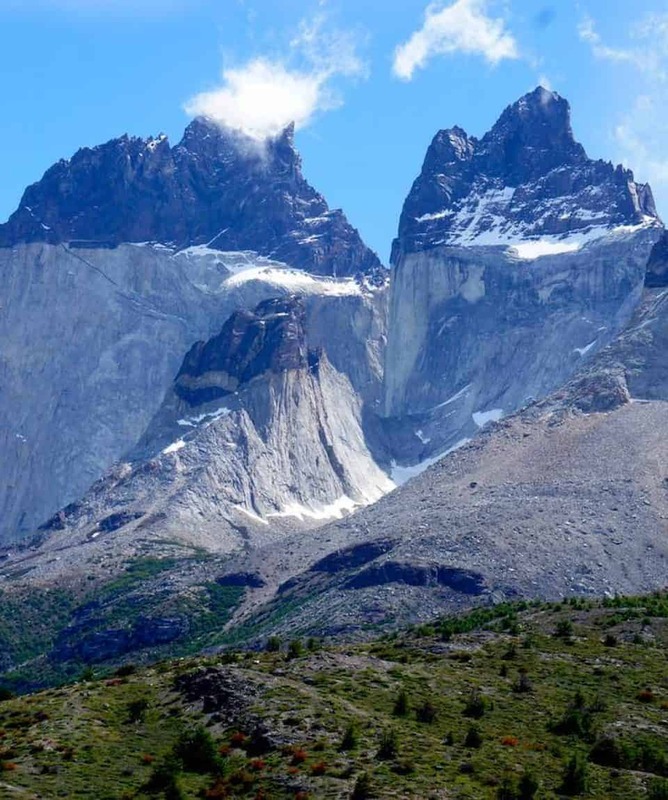 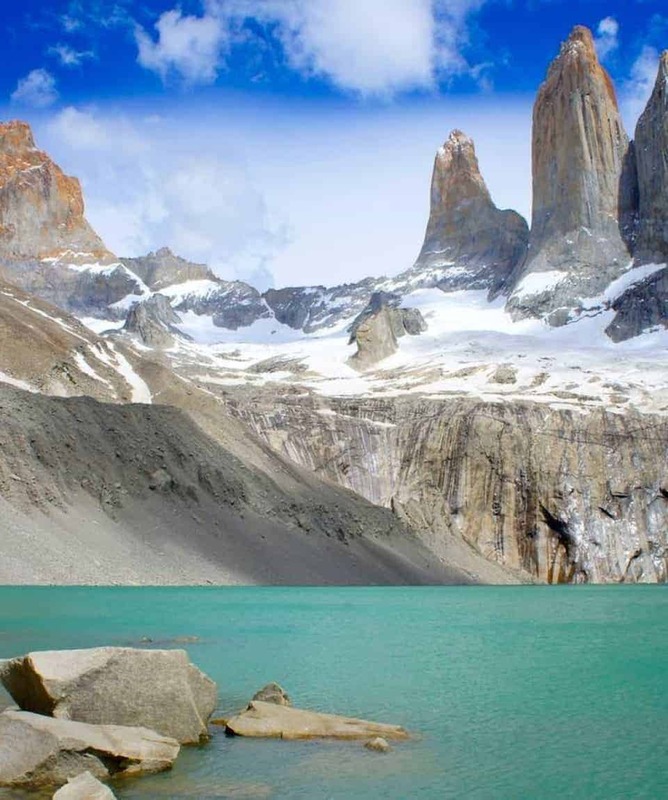 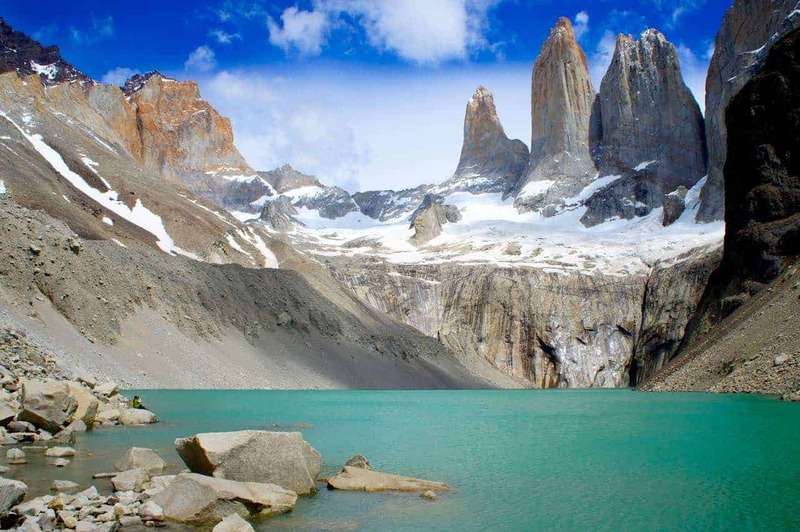 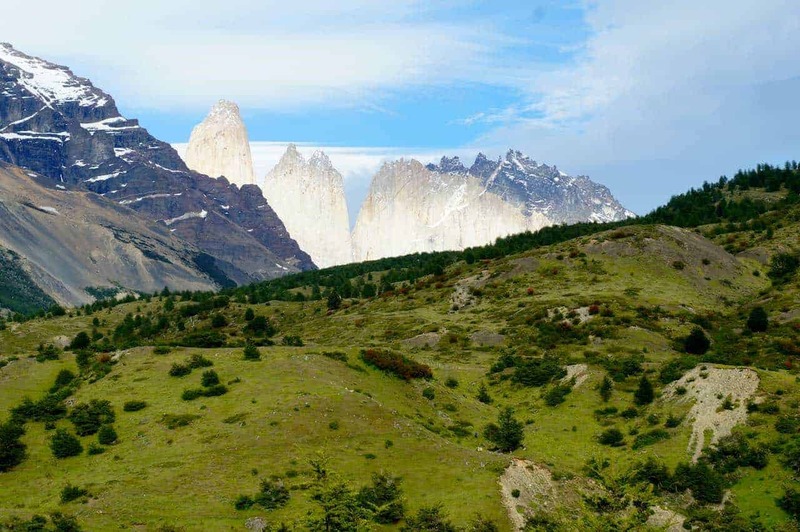 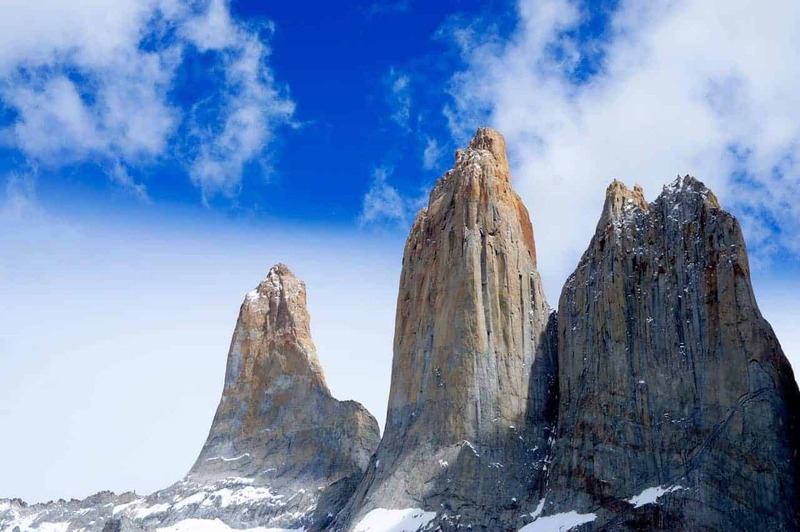 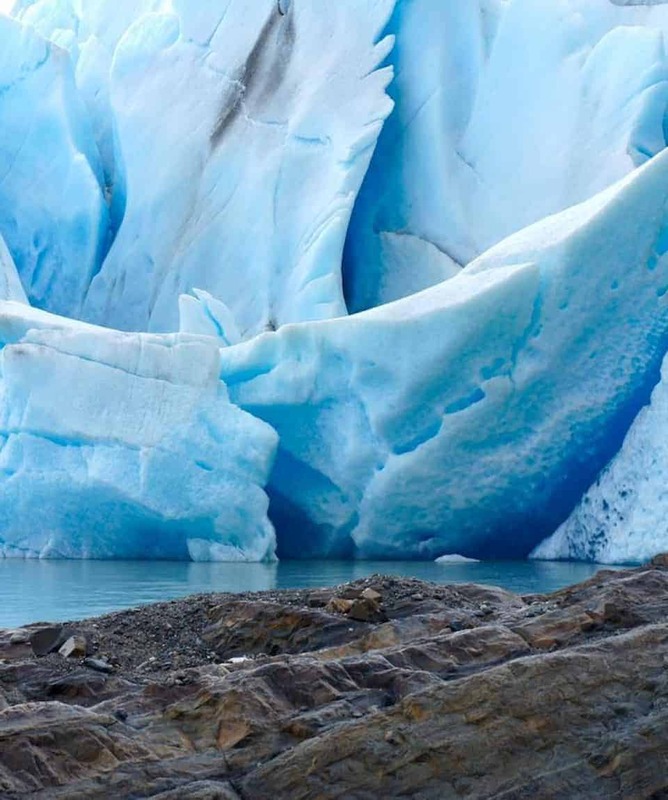 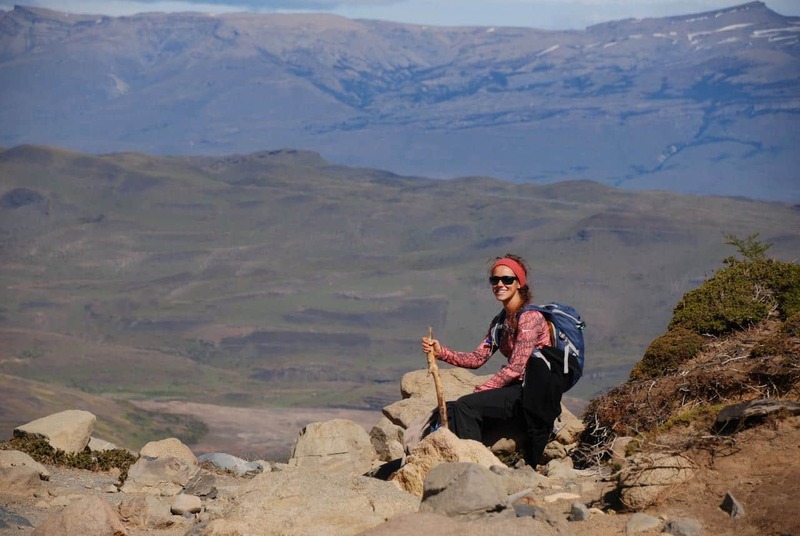 Explore Torres del Paine National Park on This 11 Day Hike & Be Blown Away by Views of the Beautiful Rock Towers & Snow-Capped Peaks of Patagonia. 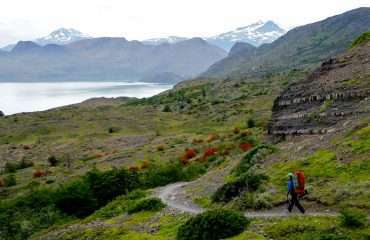 All about the Hike Patagonia, 11 Days, Hike in Torres del Paine, Chile. 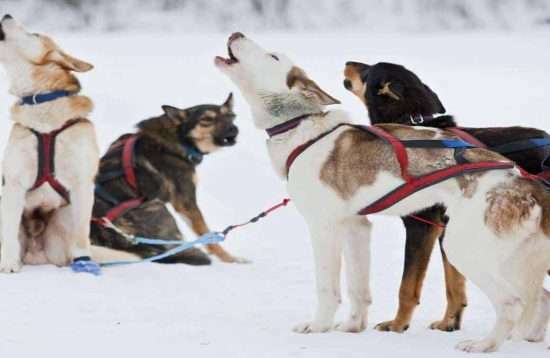 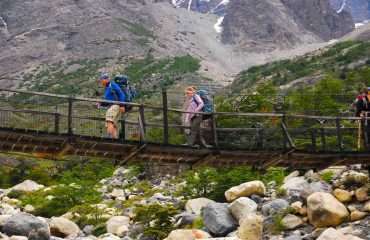 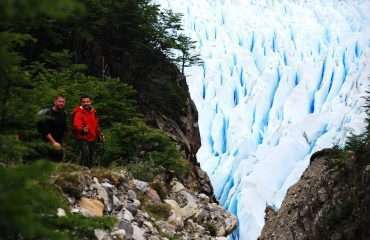 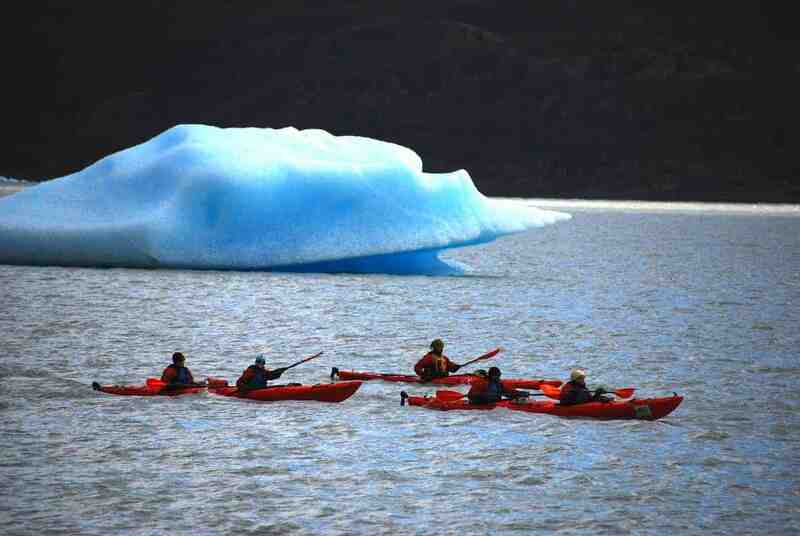 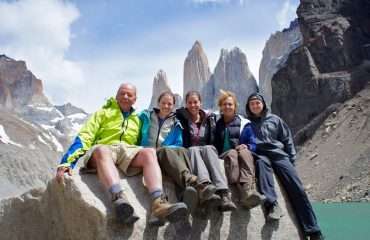 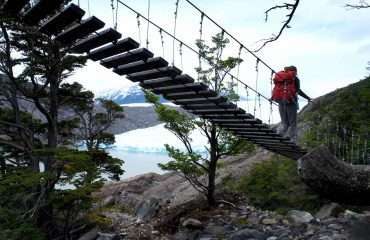 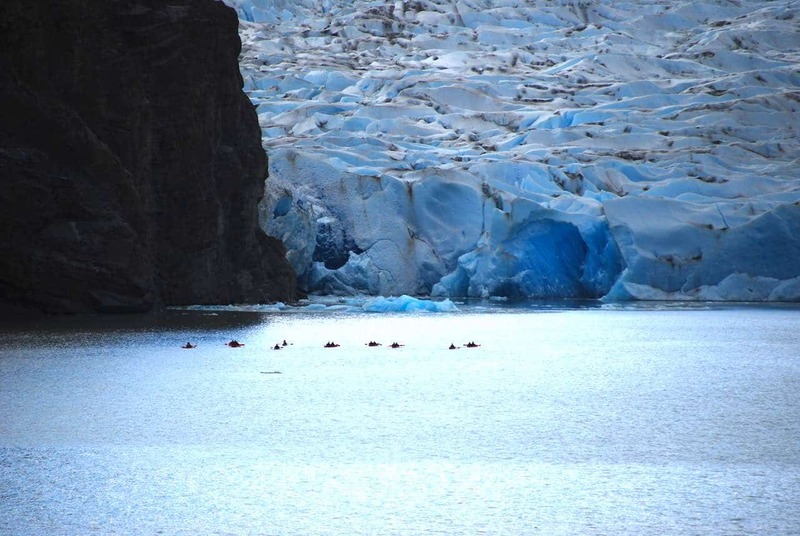 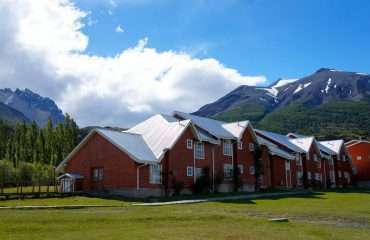 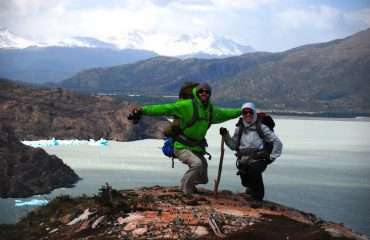 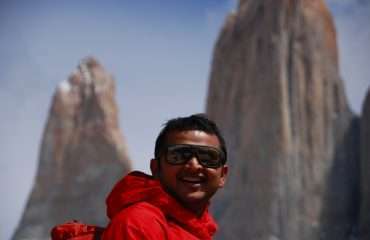 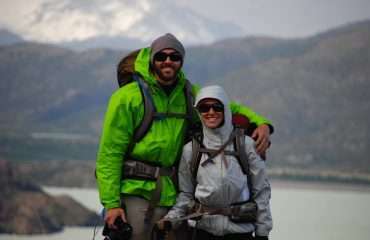 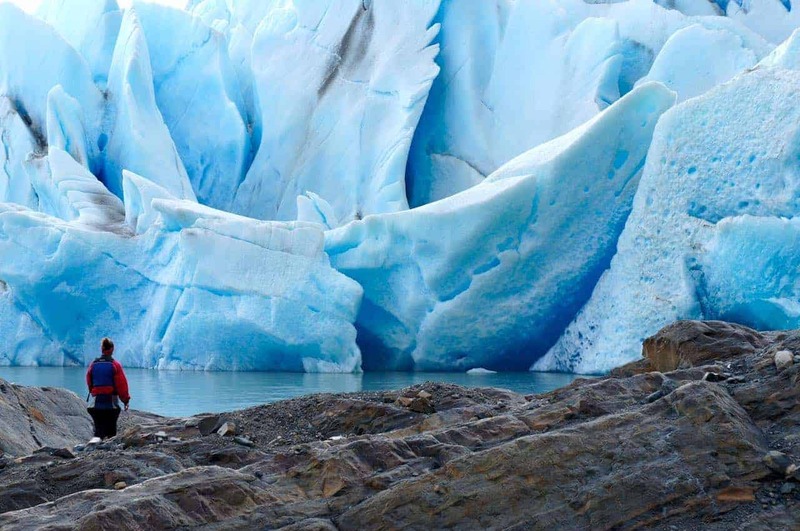 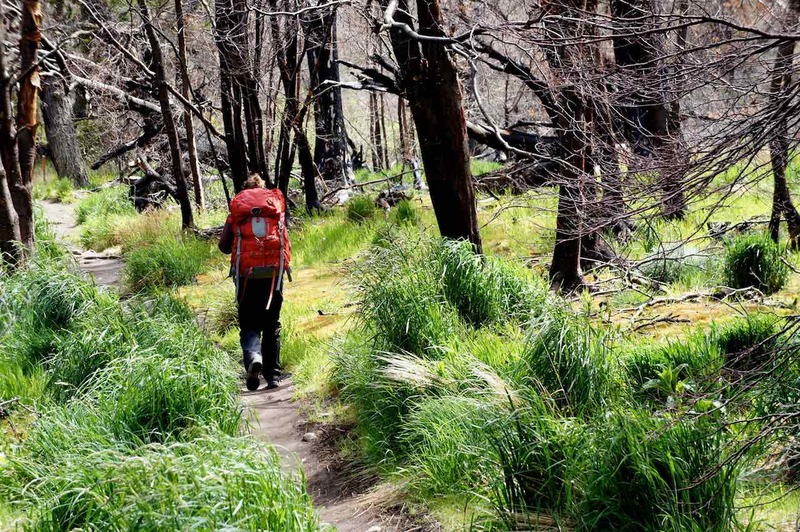 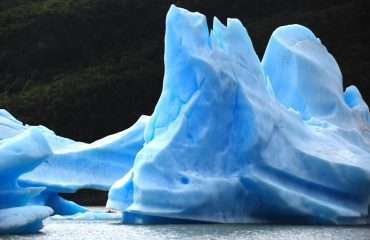 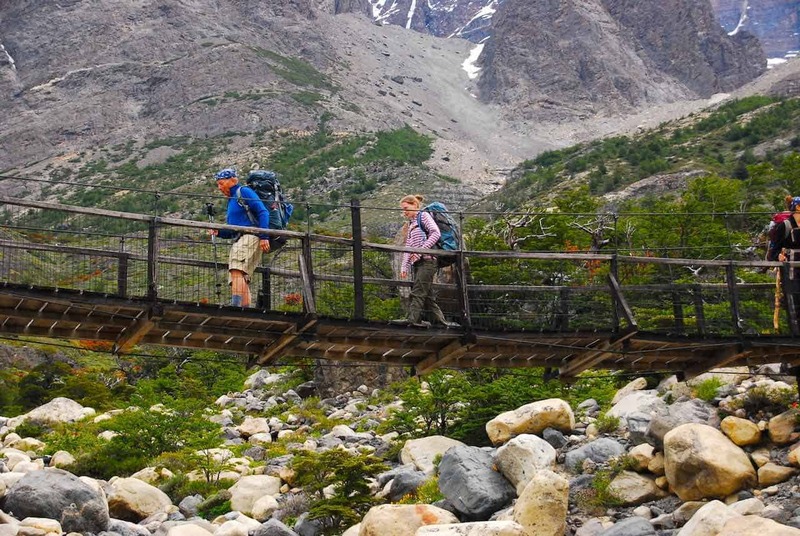 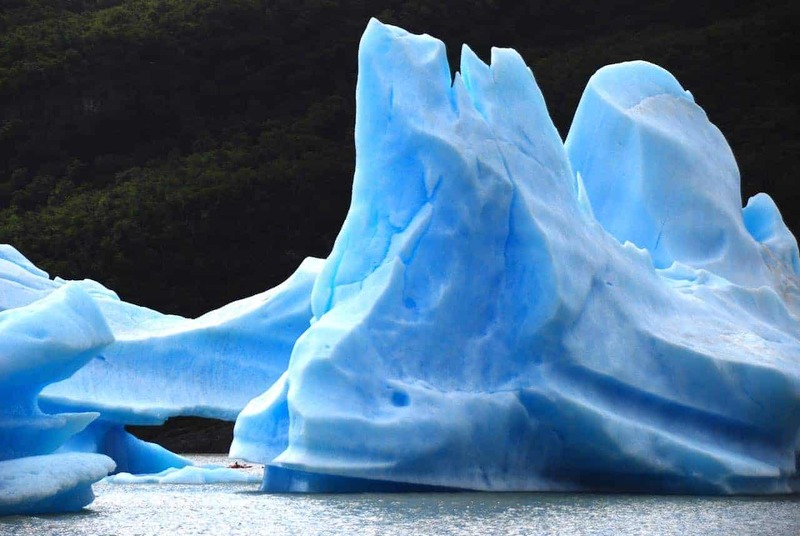 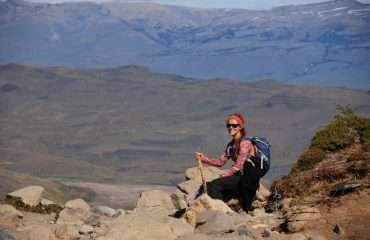 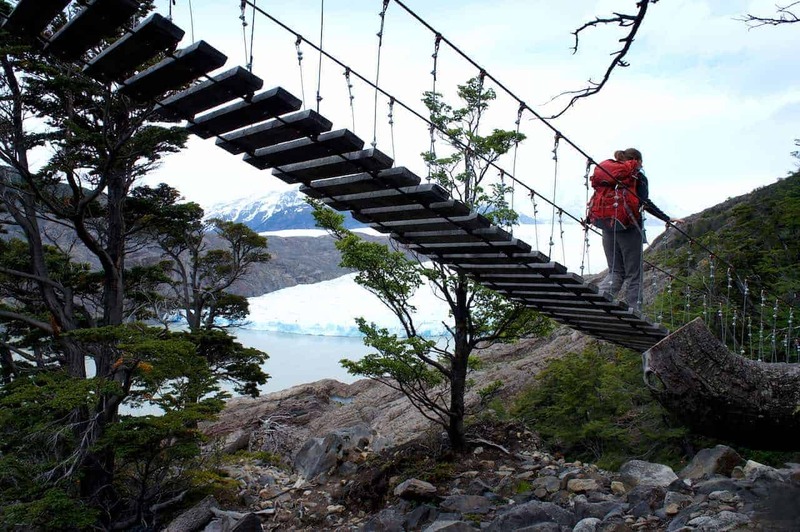 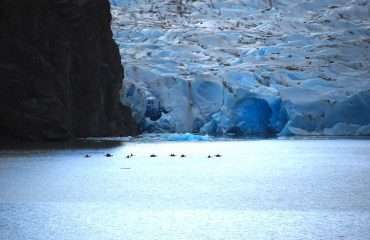 Hike Patagonia package is one of the most iconic hikes in the world in one of the most pristine and beautiful locations. 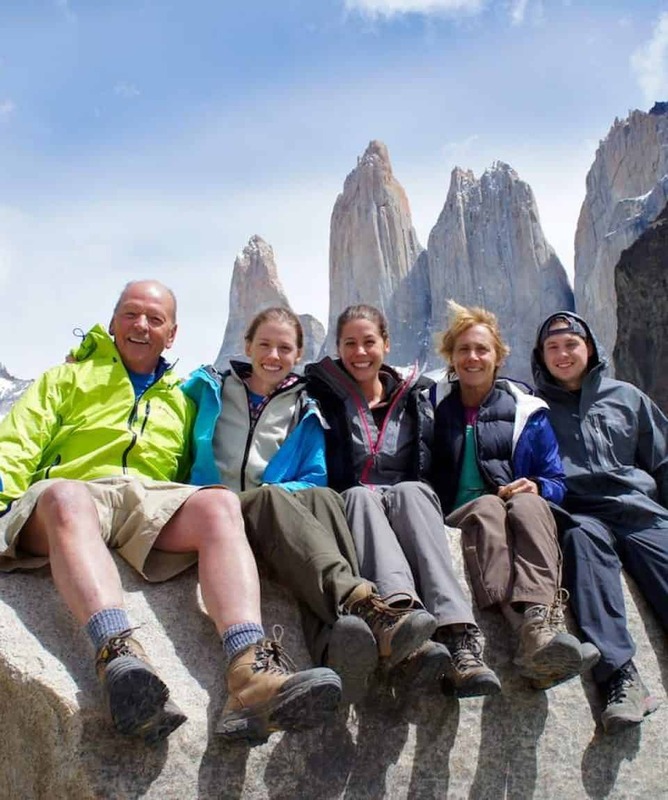 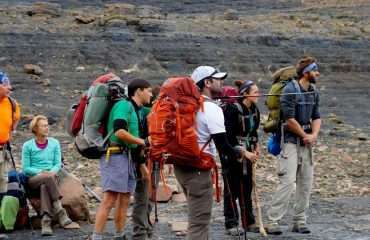 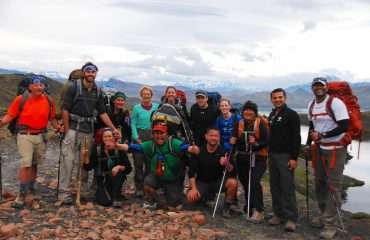 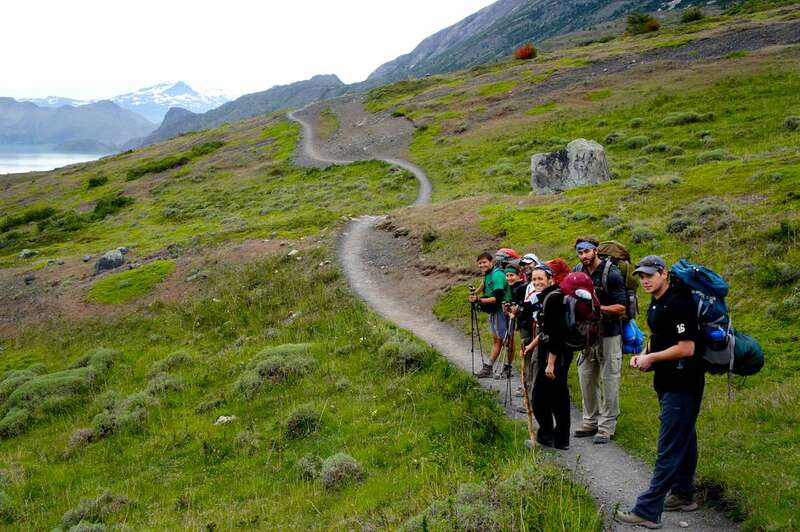 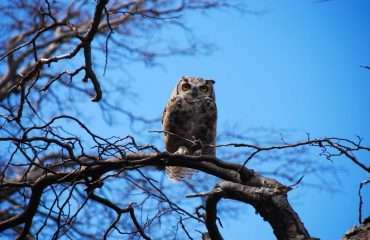 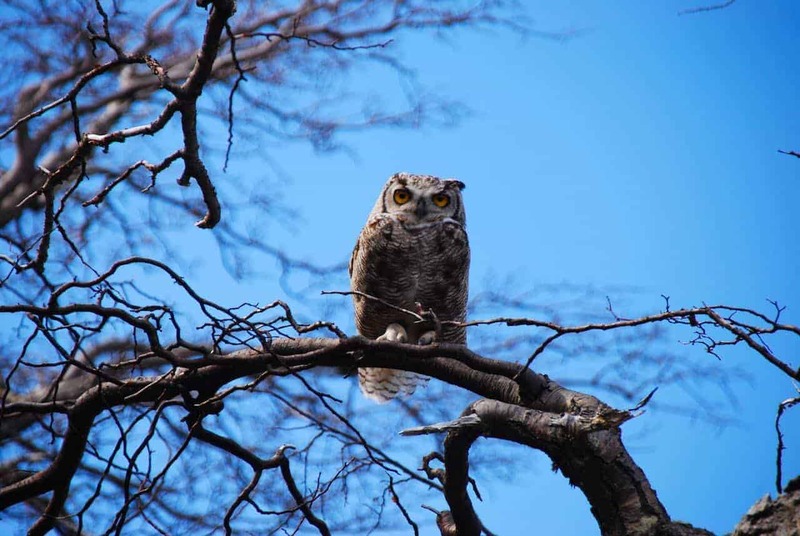 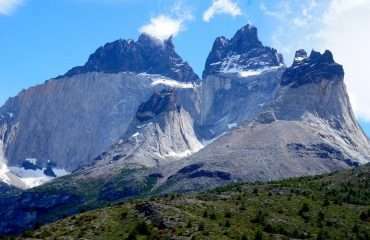 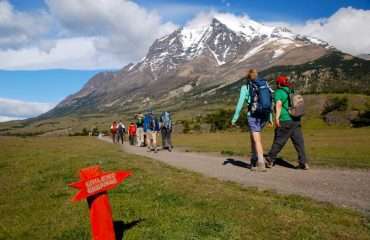 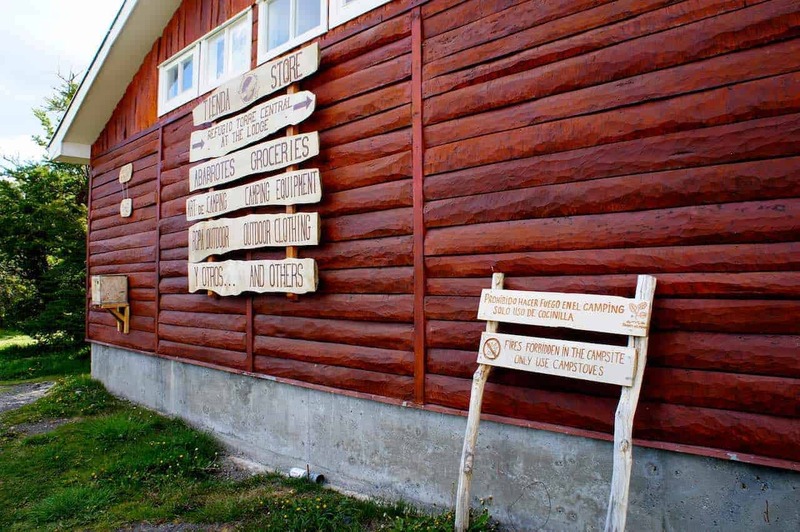 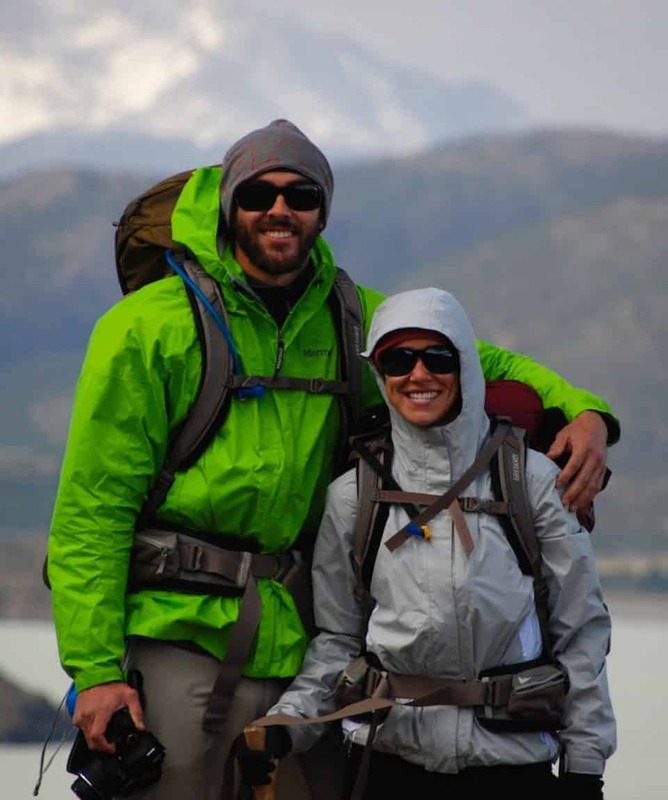 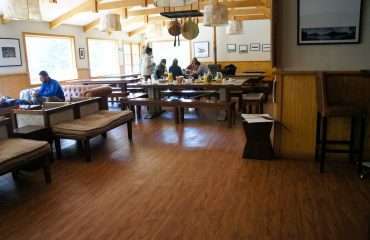 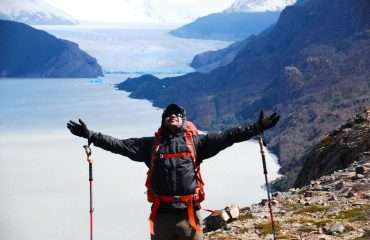 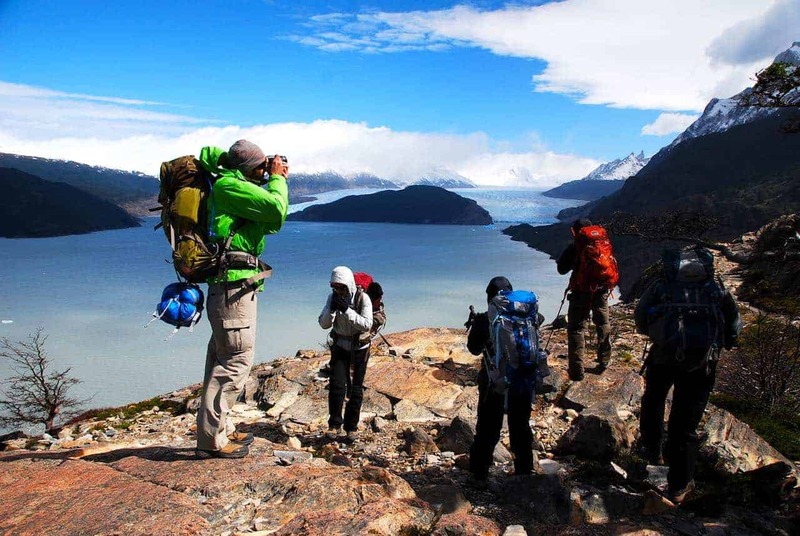 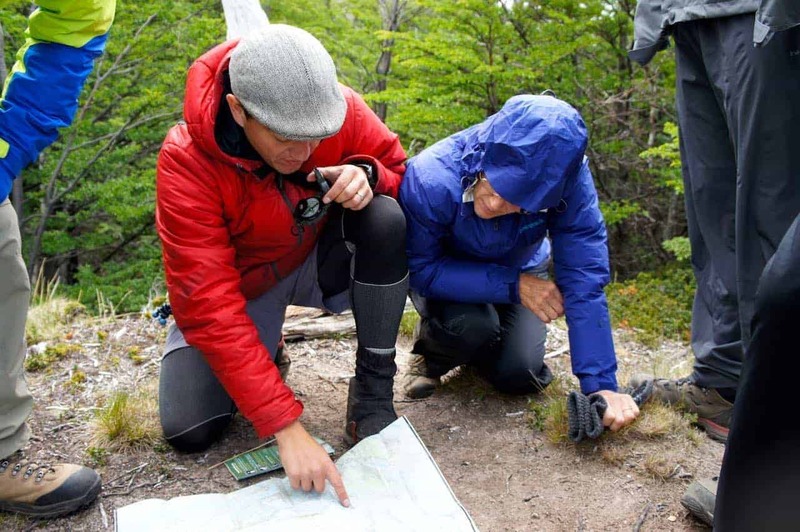 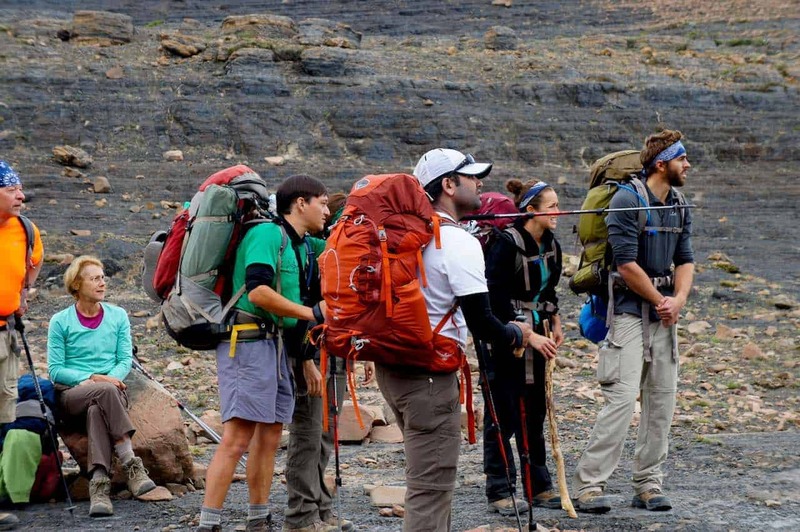 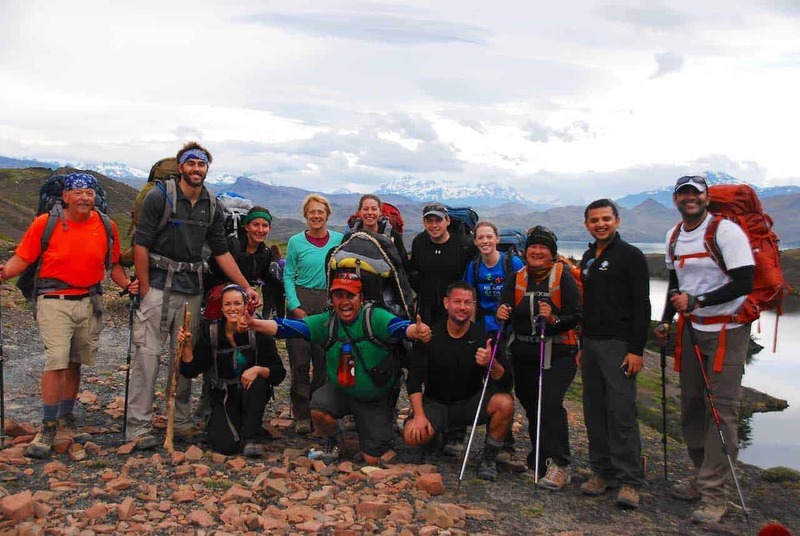 There are many hike tours offered by various companies to this region but Action Culture is proud to promote this Hike in Torres Del Paine trip as it is produced in a very careful way to ensure it is sustainable and has an extremely low impact on the environment while having a positive impact on the local communities. 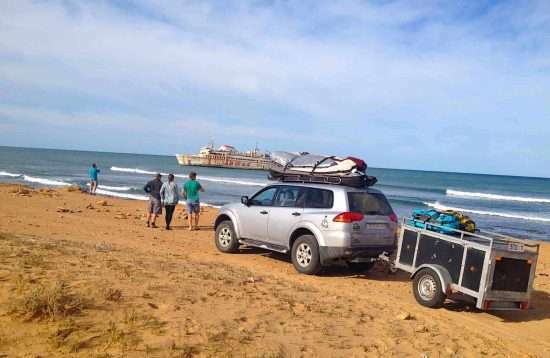 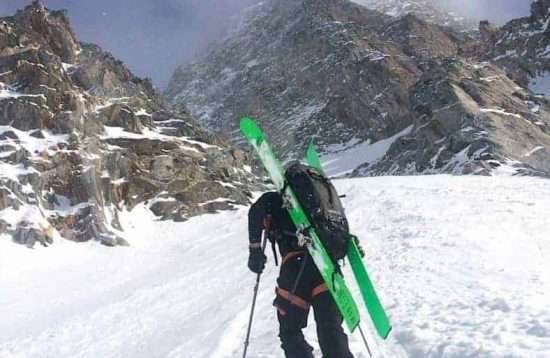 This is mainly achieved by implementing the principles of Leave No Trace and by contributing 10% of total revenue in the form of microcredit to local small-scale entrepreneurs. 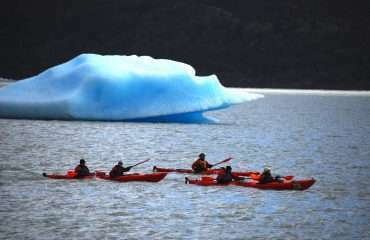 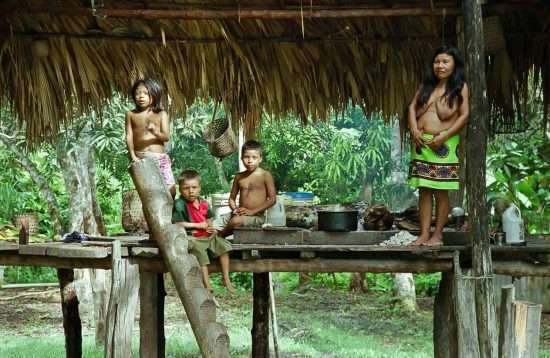 The aim is to minimize the environmental impact while ensuring the local communities benefit from the visits.